Wars come about for many reasons. Some of those reasons are ‘general’ or ‘background’ in nature, such as, in the case of the New Zealand Wars, issues of land competition, the pressures of immigration and differences in political perceptions. The New Zealand Wars also came about because of a series of immediate causes or flash points from which the actual fighting arose. Had these not occurred, it might be argued, then neither would the fighting that followed have occurred. However, it is difficult of course to state this unequivocally because of the lasting impacts of the ‘background causes’. Equally, this list below is not definitive – many other flash points could be added. The Northern War: 11 March 1845 – after years of ‘causing trouble’, Hone Heke and his people attack the township of Kororareka. The town is burned to the ground, though it is not entirely Heke’s fault. Heke then flees into the interior, pursued by the British Army. Wellington/Hutt War: 16 May 1846 – A war party of Ngāti Toa attack Boulcott’s Farm, Upper Hutt, where a contingent of British Army Regulars is stationed. A fierce fight ensures before Māori withdraw. Troops had earlier attacked uninhabited Māori villages along the Hutt River with Māori engaging in plundering raids in response. Whanganui War : 19 May 1847 – After months of threatening to attack, a large war party attack Whanganui from the seaward and western sides of the town. Defenders based themselves on Patupuhou Hill before being ordered to withdraw. Waitara War: 20 February 1860 – on this day, the government ‘put Te Ātiawa to the test’ by attempting to survey a piece of land that had been controversially sold to the Crown by dissident members of Te Ātiawa. 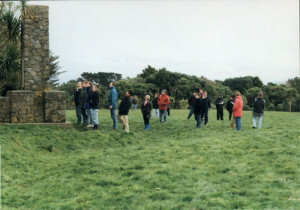 Māori obstructed the survey and forced the surveyors to retire. Two days later, on 22 February 1860, martial law was declared in the Taranaki District, with militia and rifle units called to service, along with the British Army. 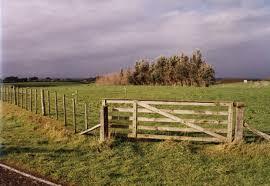 Central Taranaki Campaign: 4 May 1863 – an ambush was laid just beyond Oakura, near the mouth of the Wairau River. Ten British Regulars were ambushed whilst accompanying a Māori prisoner to to New Plymouth. Only one of the Regulars survived. This ambush started the ‘second Taranaki war’. Invasion of the Waikato: 9 July 1863 – on this day, Governor George Grey ordered all Waikato Māori living north of the Mangatawhiri Stream to swear an oath of allegiance to the Crown, and give up their arms (if any) or to immediately retire south of the stream. The Mangatawhiri Stream was the northern boundary of the Māori King. Three days later, on 12 July 1863, Lieutenant General Duncan Cameron ordered second battalion of 4th Regiment to cross the ‘swamp-fringed’ stream and enter the Waikato. The ‘Hau Hau’ Wars: 6 April 1864 – an attack was launched against a British patrol at Te Ahu Ahu by Māori adherents of a new faith, then emerging amongst Taranaki Māori, called Pai Marire. Seven British Regulars died during the skirmish. Some historians like James Cowan have suggested this attack as the flash point leading to the ‘Hau Hau’ War which will eventually spread across the entire North Island. 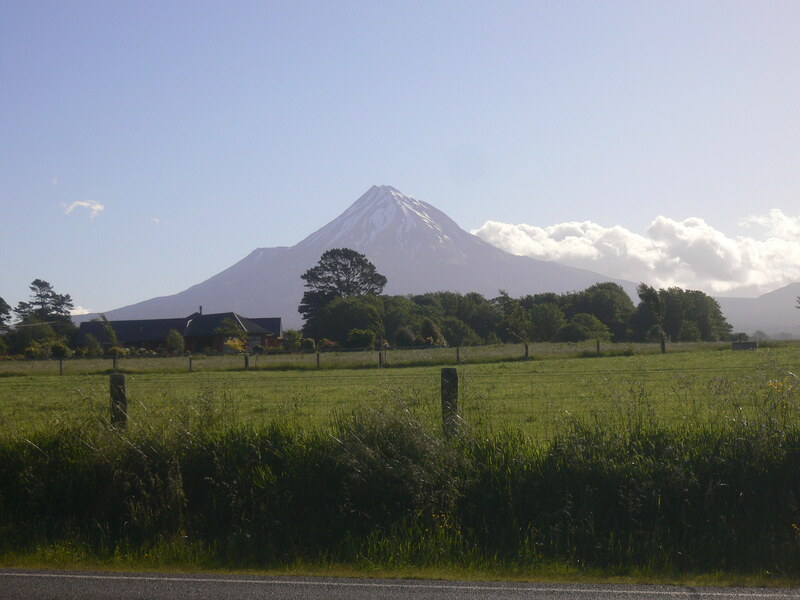 Central Taranaki conflict: 24 January 1865 – this attack by Māori on a British encampment demonstrated the resolve of the central and southern Taranaki tribes to resist the British Army. At the time, the Army was marching north from Whanganui, ‘pacifying’ the hostile western coastal area extending from Whanganui all the way up to New Plymouth and, ultimately all around the mountain. South Taranaki War; 12 July 1868 – on this day, during the early morning hours, a war party of Titokowaru’s followers, led by Ahuwhenua, attacked Turuturu Mokai Redoubt near Hawera. Hastily roused from their sleep, the Armed Constabulary fought a fierce resistance and repulsed the Māori attack, though the cost was high with ten Constabulary killed. 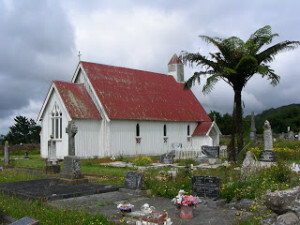 The East Coast War: 20 July 1868 – Te Kooti Rikirangi and his followers had earlier escaped from the Chatham Islands, and sailed back to Gisborne aboard the Rifleman. Arriving safely, they then made for the interior, refusing to lay down their arms. Determined to intercept them, the Armed Constabulary made off in pursuit and attempted to set up an ambush at Paparatu where Te Kooti, it was expected, would emerge from the bush and, after crossing the Arai Stream, would head for the safety of the Urewera mountains. However, Te Kooti out-maneuvered the Constabulary and launched an preemptive and successful counter-attack on 20 July 1868 before retreating further west.